Concrete is a valuable investment. It’s certainly a worthy one, but it’s a material that you’ll need to protect in order to save money on a concrete repair contractor. Your driveway, walkways, patio, pool deck, sidewalk, and other concrete surfaces are highly resistant to the elements, including heat and rain, but the winter weather may be its only weakness. 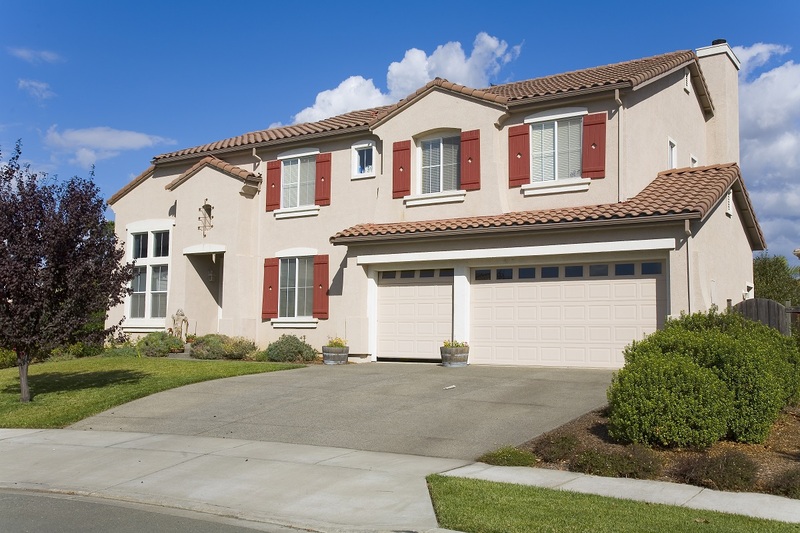 Concrete companies in Reno, NV, recommend that you protect your concrete driveway this winter, as well as all other concrete surfaces that you own. Here is a simple guide to understanding how winter weather affects concrete, and some advice on how to protect your concrete driveway. It’s a common treatment for winter weather to lay salt on slippery surfaces like concrete. When it absorbs moisture or ice forms, both common occurrences during the winter months, the concrete may be difficult to drive or walk on. Many people recommend a cheap solution: sprinkling a layer of salt over your driveway and other concrete surfaces so that your car doesn’t skid or you don’t fall. Some people tout salt’s natural ability to melt ice and add texture for grip and balance when treading over icy winter concrete. But you actually shouldn’t add salt to concrete driveways. Believe it or not, it can actually contribute to concrete damage. Concrete flooring contractors and other concrete experts have seen the ways in which salting a driveway can lead to permanent damage like cracks. Instead, apply a cold weather coat to the driveway. Concrete driveway contractors can apply a sealer to your driveway and other concrete surfaces that will protect them from the ravages of winter. Lay new concrete with a thermolube admixture or apply a winter sealer atop existing concrete surfaces that will prevent thermal shock, or drastic swelling and compression that can cause cracks and breakage. There are many types of sealer out there, but if you talk to concrete contractors, they can recommend a specific product that’s appropriate to your local conditions and the type of concrete surface you’d like to treat. Snow is actually bad for concrete. While concrete can actually handle the weight of several feet of snow without cracking, just as it can endure the weight of a large vehicle on your driveway, there are other ways in which snow can actually damage concrete. When snow is allowed to settle on the surface of concrete, it can contribute to thermal shock. Also, as the snow melts it will leak excess moisture onto the surface. Snow around the edges of a concrete driveway can saturate the ground underneath with water. This can cause dangerous changes in the soil under the surface. When this happens, the solid concrete will crack or break as the ground underneath it shifts in reaction to the constant moisture exposure. As soon as possible after snowfall, even light snowfall, use a shovel or other plowing device to remove snow. 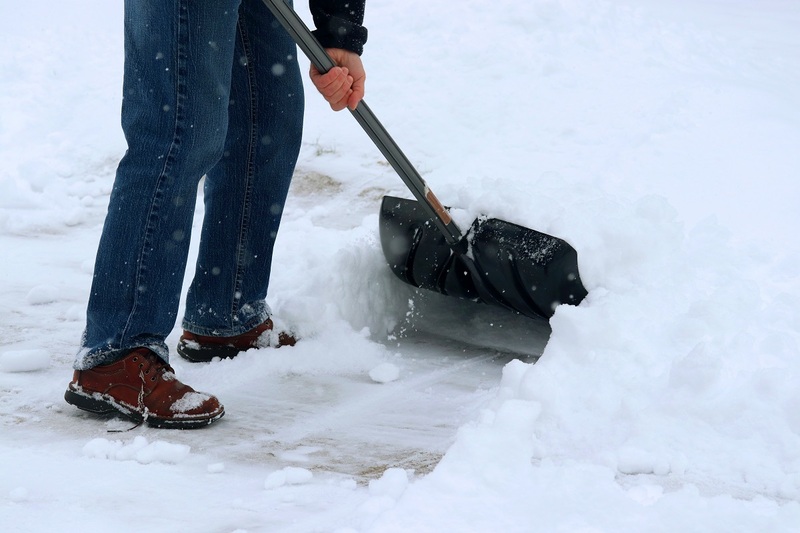 Keep snow off the surface, and shovel snow away from the edges of concrete as well. While this may sound like a lot of trouble in order to protect concrete, you’re better off taking these methods every winter to protect the surfaces, rather than paying concrete contractors to fix areas like driveways, concrete footings, and foundations. As one of the best concrete companies in Reno, NV, Action Concrete can give you additional advice on protecting surfaces this winter, and can repair any damage that has occurred once winter ends.